Remembrances and appreciations of the polymath mogul poured in from friends and colleagues in the hours after his death Monday. 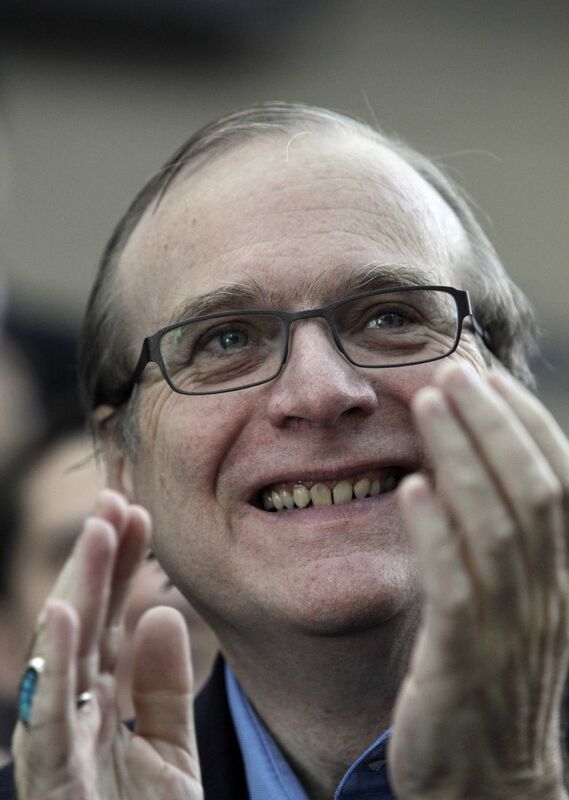 In the hours after Paul Allen’s death Monday afternoon, remembrances and appreciations of the polymath mogul poured in from friends and colleagues. Bill Gates described immediately looking up to Allen when he met him in the seventh grade at Lakeside School. 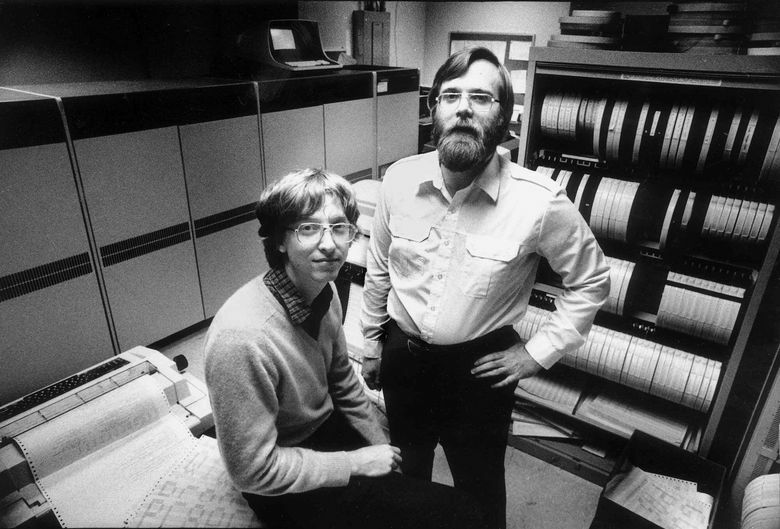 Allen was two years his senior, “was cooler than I was,” had an early vision of the future of computing and was “really tall,” Gates recounted. With the advantage of knowing Allen from such a young age, Gates has a unique view of Allen over the majority of his life. Even at an early age, he was a wealth of sometimes obscure knowledge. For example, Gates was curious about refining gasoline, he wrote at his personal blog Tuesday. But it was Allen’s budding knowledge of computers, paired with Gates’ interest and curiosity, that proved to be the germ of the world-changing company the two would build. The first thing they did that could be called a business was Traf-O-Data. 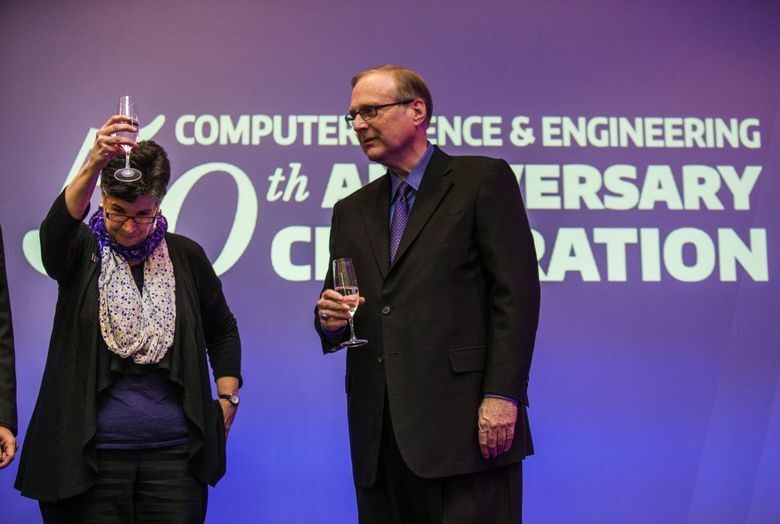 At an event in 2017 to celebrate the naming of the Paul G. Allen School of Computer Science & Engineering at the University of Washington, Allen walked onto the purple-clad stage and took the podium next to an odd-looking machine. Before Microsoft or even Micro-Soft (its orginial name), this was the seminal Allen-Gates venture. It was a computer – possibly the first built in Seattle, by a UW student named Paul Gilbert, on the famous Intel 8008 8-bit chip – designed to automate traffic measurements. There are no Traf-O-Data millionaires living it up in Seattle, but Allen saw this failed venture as foundational to what would come a few years later. Microsoft was a frugal, no-sure-thing operation in its early days, and the co-founders knew it. Not long after, during the National Computer Conference in New York City, said Whitten, Allen invited him to the Plaza Hotel, where Microsoft had rented a suite. This was not because they were high-rollers: Whitten, who joined Microsoft not long after, recalls 13 employees sleeping everywhere – even on the floor. It was cheaper than getting them all rooms. Roger McNamee, longtime tech investor and founder of Elevation Partners recalled that several times per year, Paul Allen and a few other musicians would jam and perform at the personal-computer industry conferences — indeed, music was a big part of Allen’s life. McNamee was then an industry analyst, and normally wouldn’t have been let into the band. But he was an accomplished musician and knew a long list of songs — talents the band, called The Random Axes, needed. When they were playing music, the gap between Microsoft co-founder and industry analyst was instantly bridged, McNamee said. “Music is one of those ways you get to know a side of people you don’t get to know anywhere else,” he said. Allen didn’t know quite as many songs, but the ones he did, he had down note for note. His portfolio was heavy with Jimi Hendrix songs, and when he played Purple Haze, McNamee always hung back to watch him wail on his guitar. “It was a thing of beauty,” he said. Gates, too, appreciated Allen’s love of Hendrix, another iconic Seattleite. Allen also introduced Gates to another of his passions, sports. When Mike Slade heard Paul Allen had bought the Portland Trail Blazers in 1988, Slade wrote him a lengthy email detailing how much he loved the team, which he had grown up watching. Slade worked at Microsoft at the time and had worked with Allen briefly before the co-founder left in 1983. They didn’t know each other well, and Slade didn’t figure the short email exchange would lead anywhere. To his surprise, a couple months later, Allen invited him to a Blazers game. Allen flew Slade down on a private jet, and the two hit it off. Pretty soon, Slade was attending every game. “He was super-generous and sweet,” said Slade, who in 1993 with Allen started Starwave, a software company that created ESPN.com. Slade remembers the massive whiteboard Allen would keep in his office covered in one-word ideas. He was always bursting with them, Slade said. “If you didn’t watch out, he’d give you more than you can handle,” he remembered, laughing. But Allen also gave Slade a lot of autonomy to run the company as he saw fit, and he wrote checks freely. He also expected results. Once an idea was agreed upon, he was ready to see it in action. “He didn’t really want to hear about how hard an idea was to do, he just wanted them done,” Slade said. Allen’s philanthropic interests matched his scientific and artistic pursuits in breadth. While Gates, through the enormous Bill & Melinda Gates Foundation, has become synonymous with global health and development, Allen, too, is well-known for work in this area. Guy Palmer, a professor of pathology and infectious diseases at Washington State University’s Allen School for Global Animal Health, said Allen funded work in East Africa to bring human deaths from rabies under control. Thousands of children once died every year in Africa after being bitten by rabid dogs; Allen, through WSU, helped fund efforts to vaccinate dogs and to set up clinics to treat people if they do get bitten. He also funded efforts to vaccinate African livestock against diseases, Palmer said. Healthier livestock helps improve a farmer’s income, and families often used the extra money to for books and schooling to educate their girls. “He understood those linkages amazingly well,” Palmer said. In 2014, Allen contributed $100 million to efforts to control an outbreak of Ebola in West Africa. 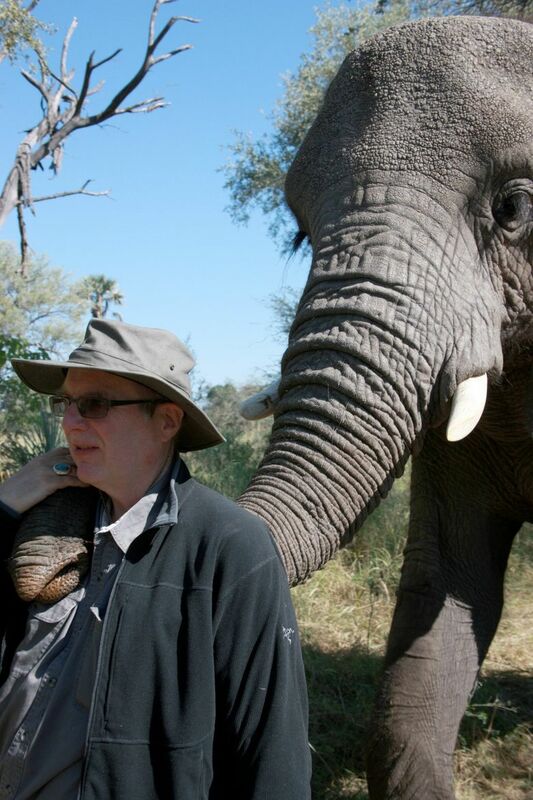 He also sought to protect African elephants, financing a census and programs to combat trafficking in ivory. Palmer, who has traveled often to East Africa, said that during every visit people would come up to him and offer their thanks to “Mr. 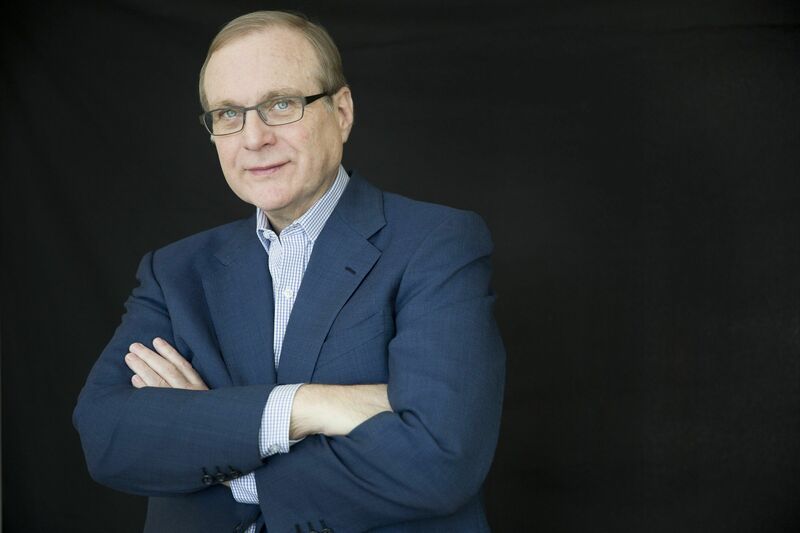 Paul Allen,” in a formal, reverential tone. Closer to home, Allen gave millions to protect old-growth forests. Mazama environmentalist Bill Pope, who served as a Microsoft attorney and later as Vulcan’s general counsel, said this lesser-known interest of Allen’s stemmed from a childhood trip to see the California Redwoods with his parents. Pope said Allen helped save crucial tracts, including more than $7 million he contributed in the late 1990s to protect the Loomis and Arlecho Creek forests in Washington from logging. He gave to protect specific tracts in Oregon and Hawaii, too. Allen broadened his philanthropic portfolio again recently, focusing on the homelessness emergency in his beloved hometown. He committed $30 million for a new housing development in South Seattle, and was following progress on the project closely, said Bill Rumpf of Mercy Housing, the nonprofit tapped to develop that project near the Mount Baker light-rail station. This story has been corrected. An earlier version referred to Bill Rumpf of Mercy Housing by the wrong first name. Seattle Times reporters Daniel Beekman, Nicole Brodeur, Matt Day, Katherine Long and Paul Roberts contributed reporting.